For over 40 years, Overhead Door Company of DFW has been the leading provider of residential and industrial garage doors in Grapevine, TX. 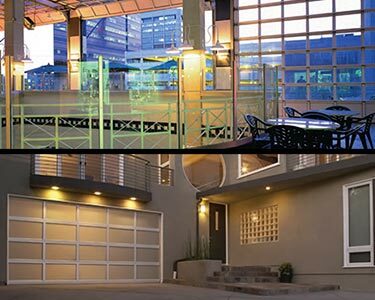 We are your local experts for sales, services and installation of commercial and residential garage and industrial doors. The success of our business and the satisfaction of our customers are built on a dedication to providing the best in design, quality and performance for every garage door project that we take on. It is our dedication to superior service and quality work that has made Overhead Door Company of DFW the premier choice for garage doors in Grapevine, TX. We know that every client we work with is depending on us to provide a product that will combine style with reliable performance, and we are proud to service our community with the highest standards of customer service and quality garage doors in Grapevine, TX. We offer the best in design, quality and performance. We provide quick and easy installation services. We strive for the highest standards of excellence in customer service. We have been family-owned and operated for over 40 years. We are a full-service company, offering sales, installation and repairs.